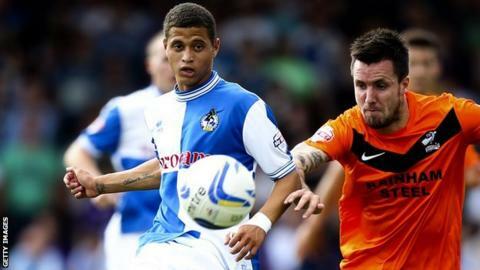 Midfielder Alefe Santos has turned down a new deal with Bristol Rovers and is set to join Premier League Hull City. The 19-year-old Brazil-born academy player made his professional debut for the Pirates in November 2012 and has since played 28 games. Santos is out of contract at the Conference Premier newcomers and they understand he is now in talks over a move to the KC Stadium. Rovers will be due compensation for the player as he is under the age of 23.